"For every soul there is a guardian watching over it"
Exciting News! Nyx has been bred to Jax!!!! Puppies will be due the end of July. 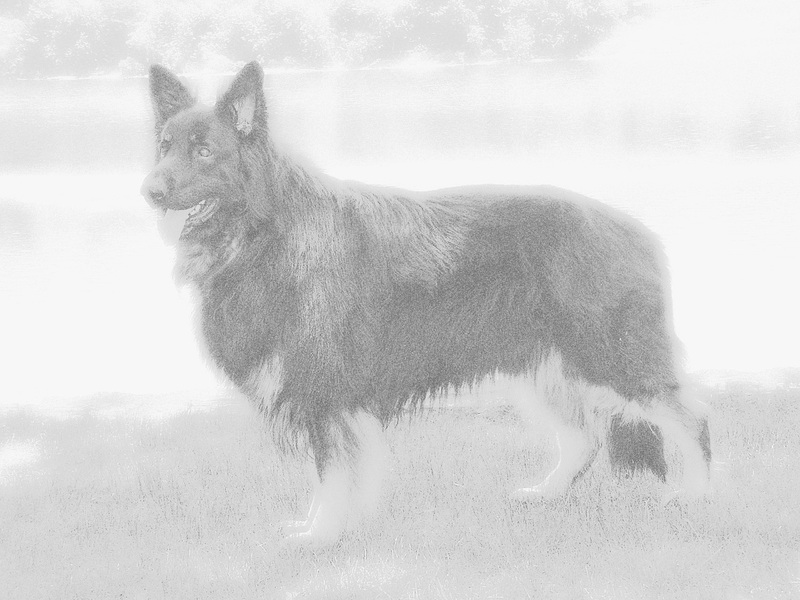 Welcome to Meister Shiloh Shepherds, we hope you enjoy taking a stroll through our web-site and meeting our boys & girls. 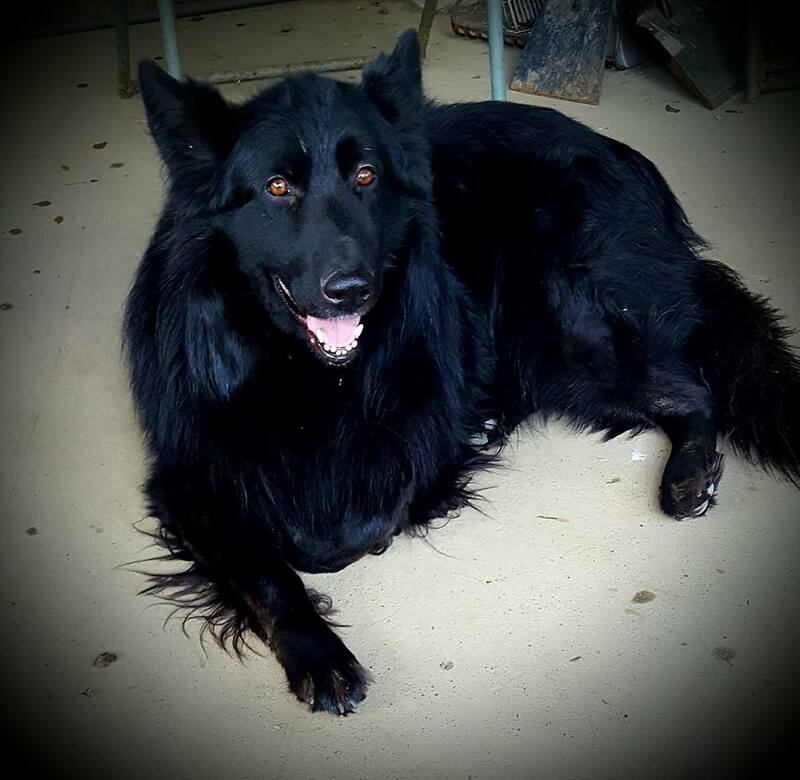 We hope that you too will experience the gentle nature, fierce loyalty and exceptional intelligence that exemplifies the well bred Shiloh Shepherd. It is our goal to further the development of this breed by providing to you, Conformation Champion Stud Dogs who are health and temperament certified. 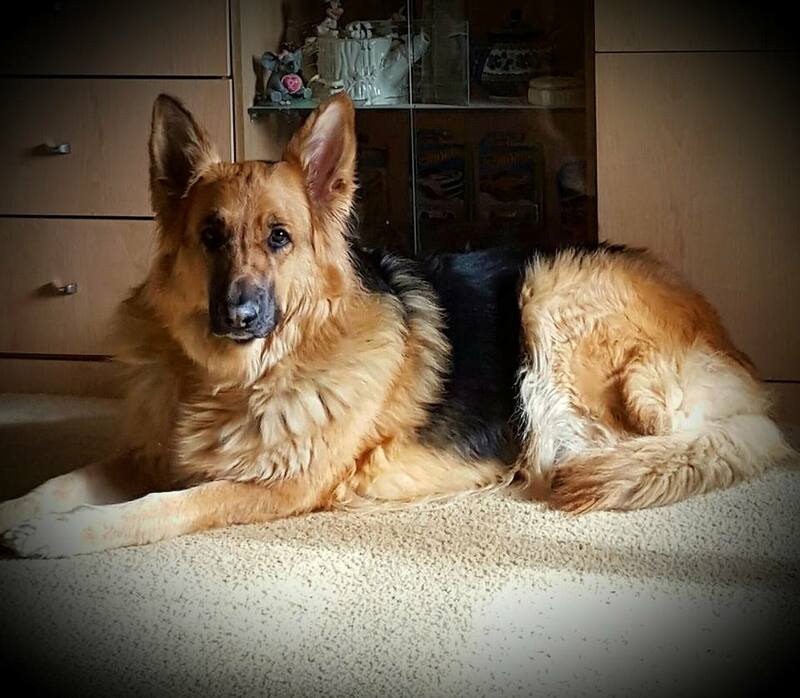 We hope to pass on the loving nature, solid bone structure, tight hips, large size and sound temperament that our dogs possess through select breeding that will only serve to improve the breed, and to facilitate established breeding programs.